Although many (but not all) of these books are out of print they are available as pdf documents and are still of interest. Click on the images to open the files. This chapter contains a list of all the orchids in the DVD with their synonyms. Orchids names have undergone changes over time and as a result different publications will have different names. This chapter was written to help link the different names. The names used in this disk have been found to be eminently practical for identifying orchids when out in the field. There is an updated enlarged second edition which is only available as a hard copy and is worth purchasing from the author. Flowering Times of Tasmanian Orchids: A Practical Guide for Field Botanists Mark Wapstra, Nina Roberts, Hans and Annie Wapstra. Self-published by the authors (May 2012 3rd Edition). 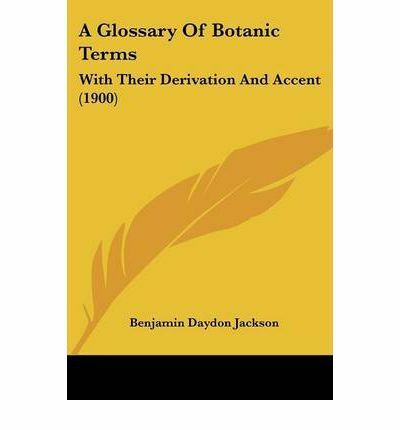 A Glossary of Botanic Terms may be an old book but there are botanists who still find it useful. Australian Orchid Genera Glossary is helpful with understanding some of the orchid terms used by botanist. Preview Changes Alignment of Western Australian Diuris and Pterostylis names and Alignment of Western Australian Caladenia names both updated January 2017 and refer to three WA orchid field guides. Checklist of the Orchids of Australia Including its Island Territories produced by orchidologists across the country but names are not necessarily accepted by other orchidologists.